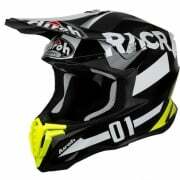 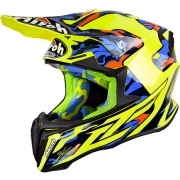 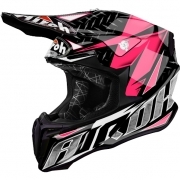 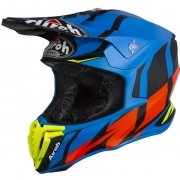 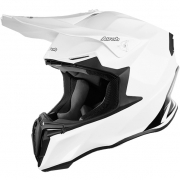 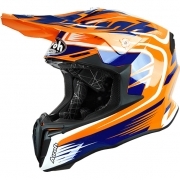 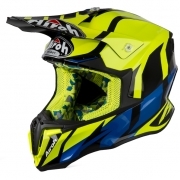 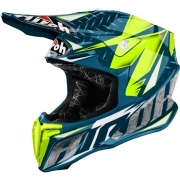 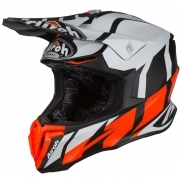 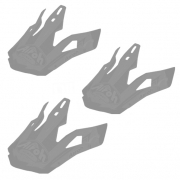 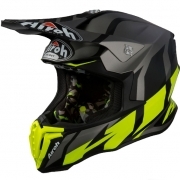 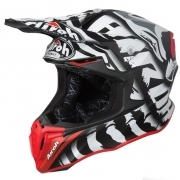 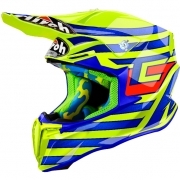 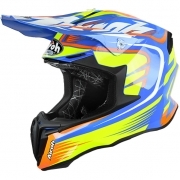 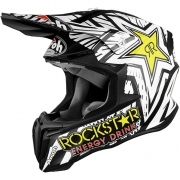 The Airoh Twist is the new thermoplastic helmet developed for the most demanding riders. Lightweight with a bold look put it at the forefront of the field. 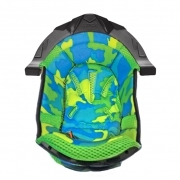 The inner lining is highly breathable, removable and washable and provide a unique comfort. 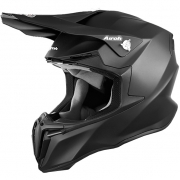 Twist also provides the ability to adjust the peak and is equipped with a dust filter which will prove a good ally during your days off-road. 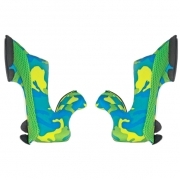 Completing it all is the retention system with double-d rings that ensure maximum security.